Put your driving skills to the test in one of our Pro Race Trucks, or your choice of Pro Dune Buggy, Razor, or Pro Rally Car on our 1-mile off-road professional race track that’s sure to get some air and adrenaline pumping! Show off your driving skills in a Pro Race Truck and blast through our 1-mile off-road, professional race track to get a taste of the fast life! 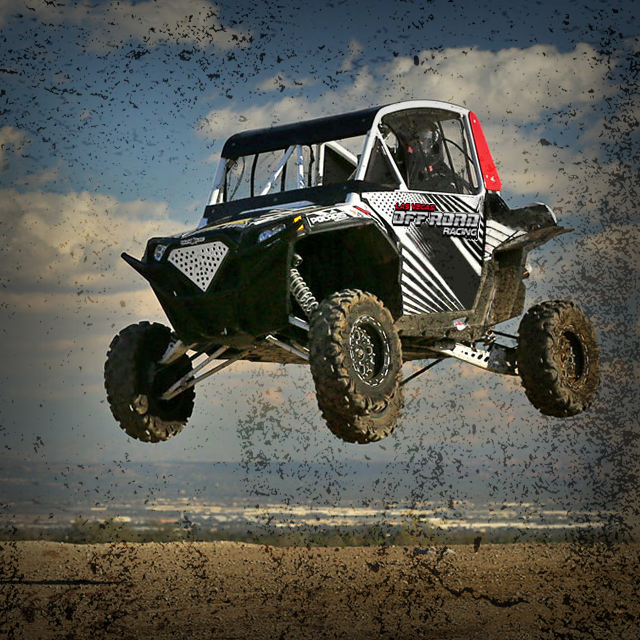 Roll around our 1-mile off-road professional race truck with one of our Pro Dune Buggies! Have the time of your life and tear through the dirt track! 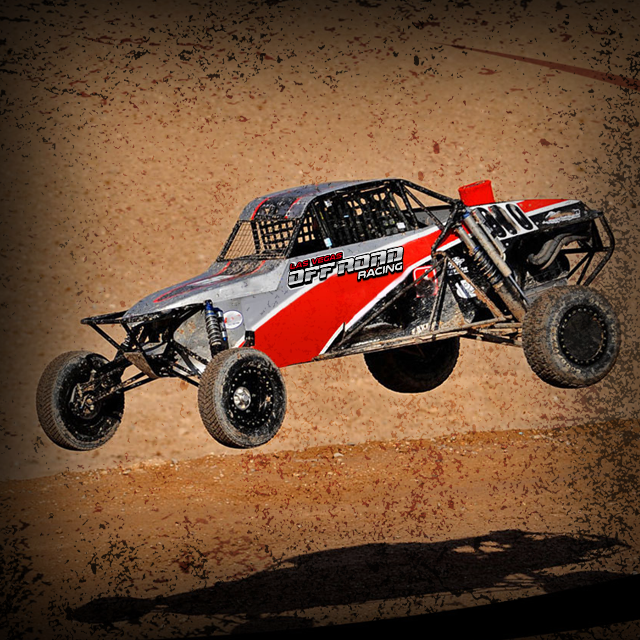 Get some air time driving in a razor on our 1-mile off-road professional track! Dominate the track in a vehicle that is the ultimate power and agility machine! 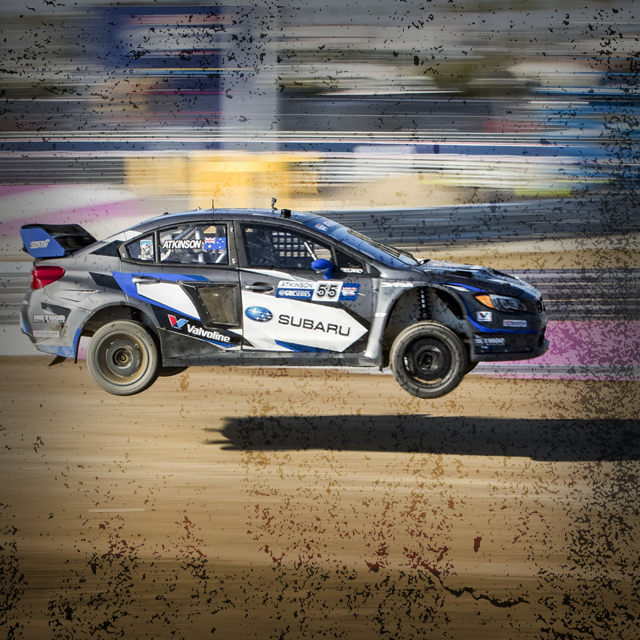 Our Pro Rally cars will make sure you kick up some dirt on our 1-mile off-road professional race track! You’ll get an all-around racing experience!